Work from Anywhere. With cloud computing, you don’t need an office. As long as you have an Internet connection and a mobile device, you can work. This level of flexibility is necessary for today’s fast-paced business culture, where work-life balance is more critical than ever. Flexible Storage. Cloud flexibility does not just apply to work locations; it also refers to the size of your storage needs. Cloud storage is perfect for your growing business with changing bandwidth demands as it is easy to scale up and down. Automatic Updates. With cloud computing, servers are off-premise and out of sight — gone are the days of crowded rooms full of large servers. Even better, all updates are done automatically by your service provider, meaning you don’t have to worry about maintaining your system, you only have to worry about taking care of business. Increased Collaboration. The cloud makes it easier for all of your team members to access, edit, and share documents — anytime, anywhere — encouraging collaboration and team-building. Cloud-based workflow and file sharing apps help further enhance teamwork. Enhanced Security. Lost laptops and misplaced devices cost businesses billions of dollars annually. Even worse than equipment loss, is the sensitive data often on those devices. However, when you store data and documents on the cloud, you are protected since it can be accessed from any device. Plus, with password protections even if someone finds your lost your laptop, they can’t access cloud-based files. Plus, remote-wipe options enable you to clear device data before it gets into the wrong hands. Remember, these are just the top five reasons to consider cloud computing as part of your suite of office services. Keep reading to discover even more benefits. 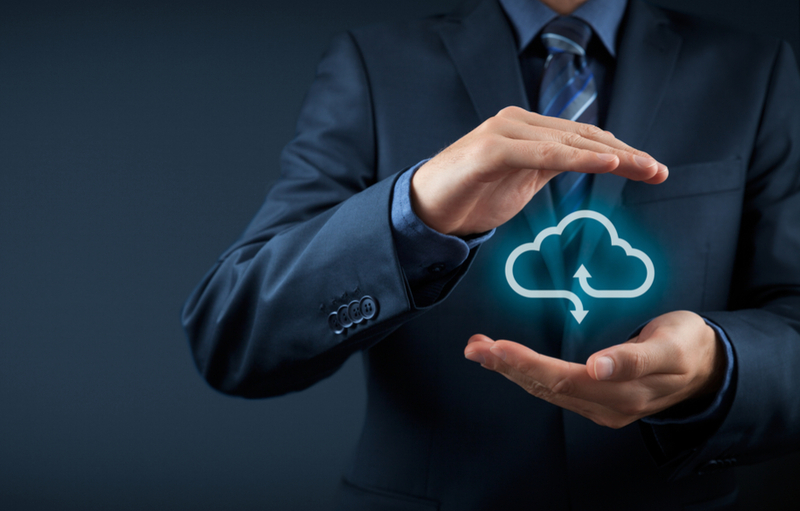 Should You Move Your Processes to the Cloud?